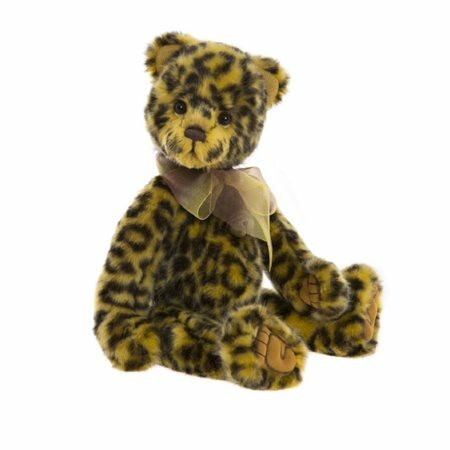 Chutney the adorable yellow spotted Charlie Bear has been created new for the 2018 Happily Ever After collection. Chutney is 5 way jointed and hand finished with a bow, necklace and bell. How can you resist adding Chutney to your collection!